When discovering a new city, a good good cup of coffee is a good place to start. The California born café Blue Bottle Coffee is a must if you take your coffee seriously (as you should). Another good option, if you also fancy a nice breakfast with your coffee is Le Marais Bakery. The bakery has two locations, and any one of them deserves a visit. If you want some afternoon sweets, stop by the Instagram famous Mr Holmes bakery for some innovative baked goods. 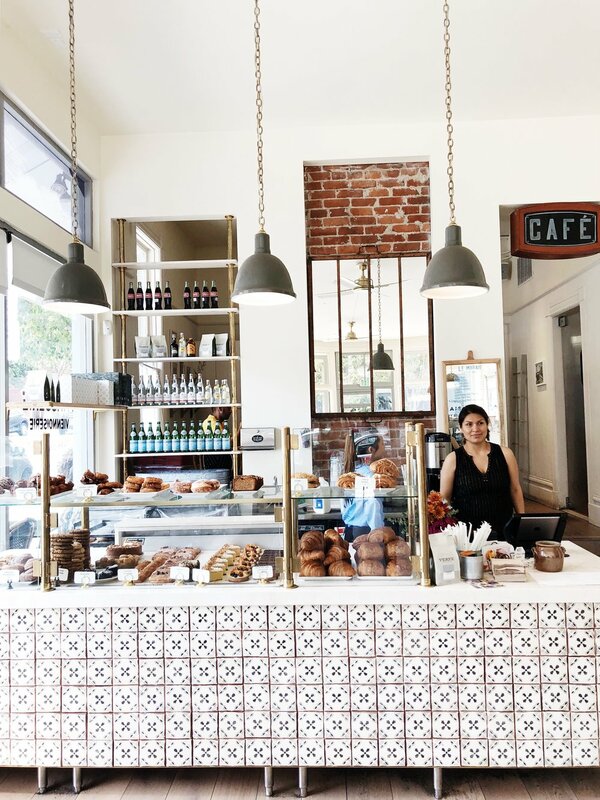 Good food is abundant in San Francisco. But if you want to limit your search to just one area, the Mission Districts is the place to go. Your first stop should be the trendy and quirky Mission Chinese . The award winning food is served under pink fluorescent lights and for a very good price. Burma Love is another restaurant where the food is both spectacular and affordable. If you can and want to spend a bit more money, Flour & Water is your place! For some pre or post dinner drinks, go to Zeitgeist, which is a relaxed beer garden or Trick dog for some fancy and creative cocktails. San fransisco has an unique micro climate. On one hill, it can be freezing cold and foggy. On another, bright and clear and sunny. No joke. The best way to tackle SF weather is therefore to wear layers of clothes so they can be taken on an off. I also suggest to bring a foldable tote, to keep your clothes in while its hot, and to pack up when you are wearing all the clothes. The best way to see as much as possible of the city is by bike! If you just want to go from point A to point B, you can use the 1 h city bikes that can be found around the city. 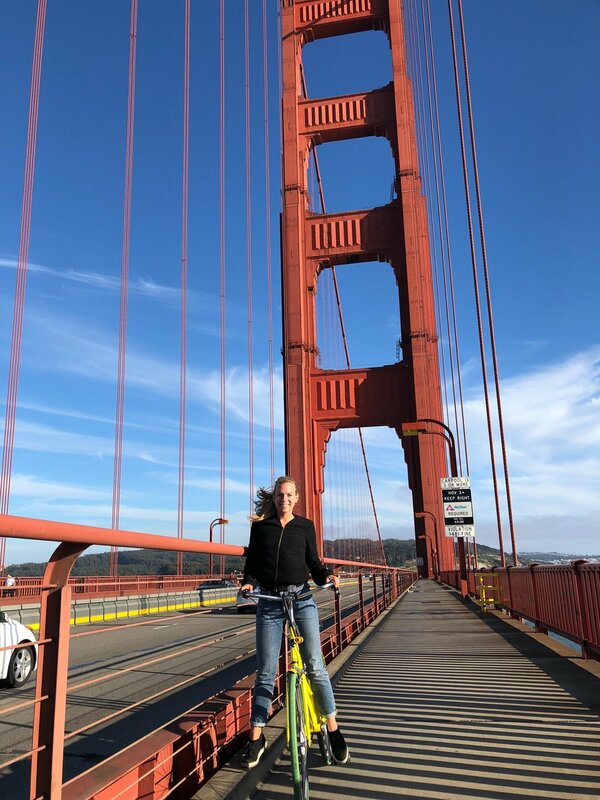 But at least one day, rent a bike to have the full day, so you can get your San Francisco on ride across the Golden Gate bridge. 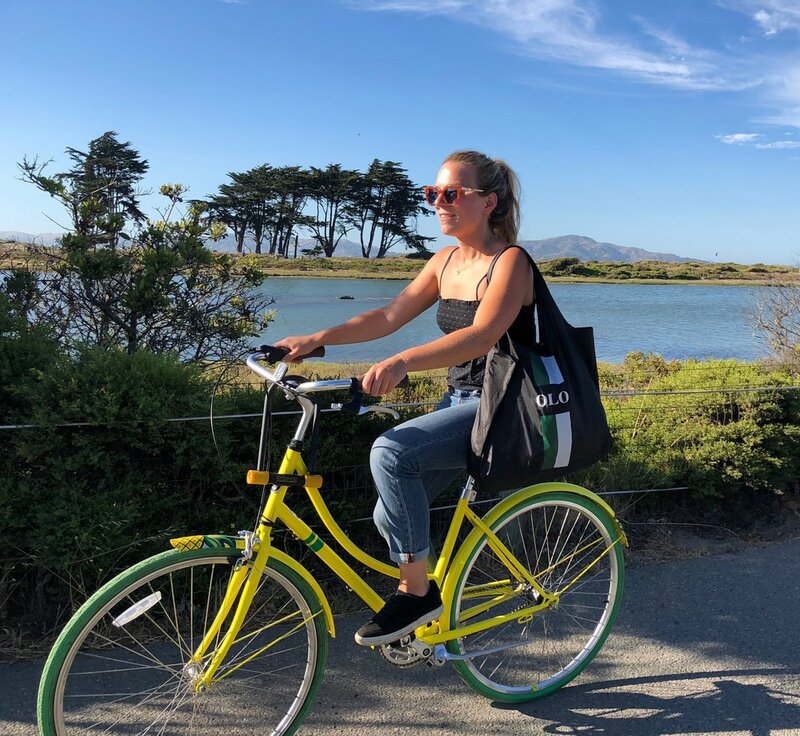 After crossing the bridge and taking in the incredible views and mutilple photo-ops, ride to the cosy town of Sausalito for a upscale meal. When ready, you can take the ferry back to San Fransisco (to avoid never ending uphill back to the bridge). The locals live for their Giants. Being one of the best located baseball arenas, with a view of the water, it’s a great place to spend the day. Get some garlic fries and hope for a home run. Probably the nicest and most unique street on the west coast. Lombard street is filled with flowers and tourists. As nice as the street is, I enjoyed the surrounding houses and apartments event more. Walking along the water is an activity in itself, but the fact that the walk also offers sea lions is a major plus. San Francisco may not be known for their beaches, but that’s probably because the city has so many other things to be known for. There are lot of nice parks and beaches where you can spend the day if you get tired of the city. Dolores Park and Golden Gate Park are two nice options for a picnic on both sides of the town.